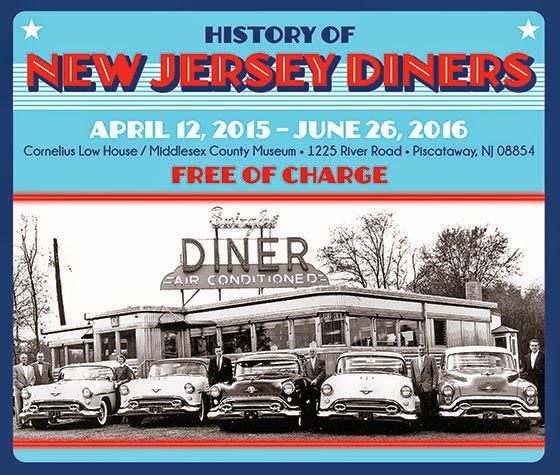 NJ Weekend Historical Happenings - 12/26/15 - 12/27/15 ~ The History Girl! 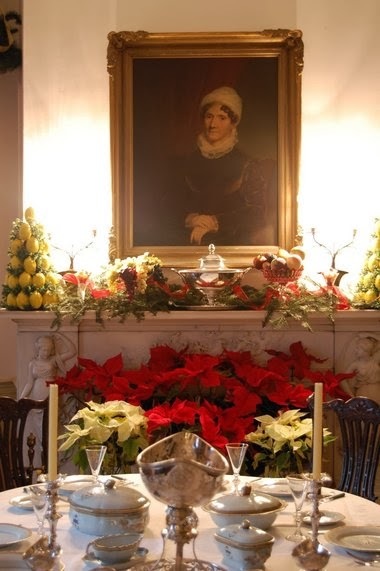 Relive the memories of Christmas past on this self-guided evening tour of a selection of Cape May's finest Bed and Breakfast inns and private homes, specially decorated for the holidays, with a unique theme at each location. Innkeepers will share a presentation at each location. 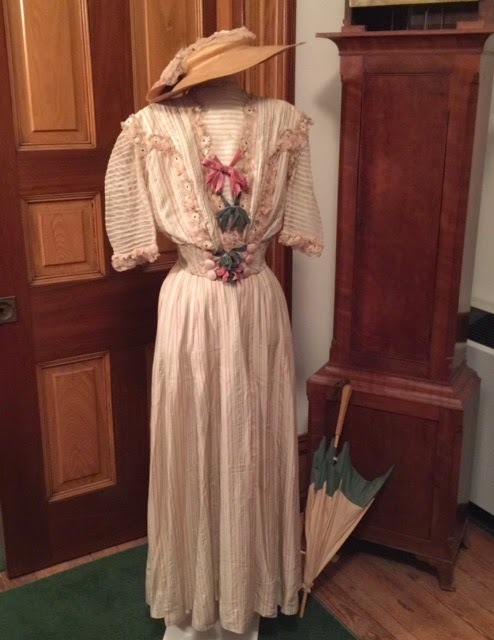 The tour also includes a visit to the Carroll Gallery at the Emlen Physick Estate where you can see "An Old-fashioned Christmas" exhibit, receive your souvenir gift, and enjoy warm beverages and holiday treats. Adults $20 and children (3-12) $15. 7:00 - 9:00 pm. The Emlen Physick Estate is located at 1048 Washington Street, Cape May, NJ. Sponsored by the Mid-Atlantic Center for the Arts & Humanities (MAC). For more information, call 609-884-5404 or 800-275-4278 or visit www.capemaymac.org. Celebrate Patriot's Week with a visit to the New Jersey State Museum's state-of-the-art Planetarium. Our shows will include a live demonstration of the sky set to December 25, 1776. Learn about the constellations and planets that occupied the sky on the stormy evening when George Washington crossed the Delaware! Planetarium Admission: $7 adult; $5 child (twelve and under). A table-top presentation by David and Nick Bosted shows how American and Hessian infantry and artillery maneuvered in the town during the First Battle of Trenton. Enjoy an evening of 18th-century merriment! Learn the dances of our Founding Fathers while listening to live music and mingling with the soldiers of the Battles of Trenton. $17.76 advanced tickets; $20 at the door. Free for registered participants in the Battle of Trenton Reenactments. For tickets: www.barracks.org. What is Hogmanay? Hogmanay is a celebration of the new year in Scotland, celebrated at the Trent House because of William Trent's Scottish heritage. Traditionally, friends and neighbors cross the threshold and receive food and drink, and good luck, too. 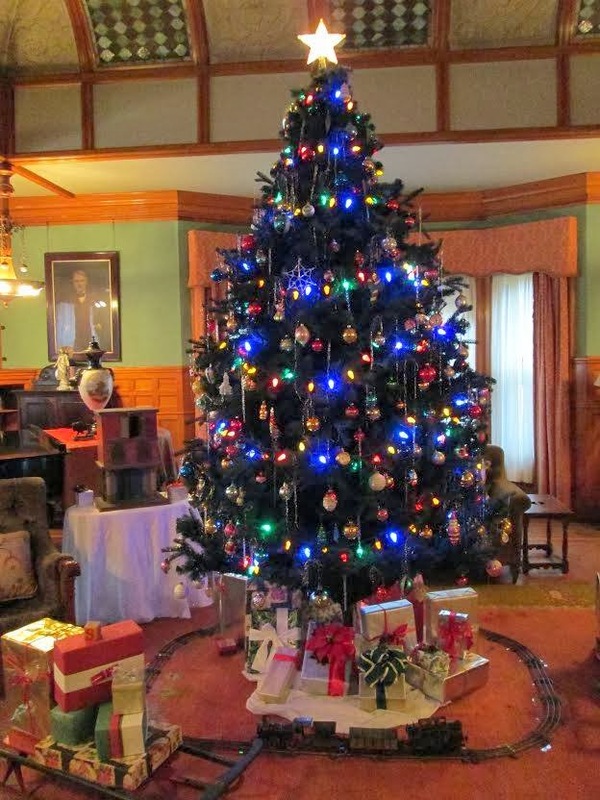 At the Trent House, guests may participate in carol singing, led by a special ensemble of the Trenton Capital Singers. Also featured will be Patty Downey on the bagpipes. Complimentary hot mulled cider and cookies. No reservations required, donations accepted. A 30-minute guided historical walking tour of original Trenton streets, (King, Queen, Second, and Third) introducing the people who lived and worked here at the time of the Revolution. No admission fee. Come hear a 40-minute program of choral songs featuring some 50 singers and some historical narrations between music sets. The capital singers was organized in 2006 as a semi-professional mixed chorus. Their artistic Director and conductor is Trentonian Richard Loatman. No admission fee. Celebrate Hogmanay during Patriots Week at the Trent House Museum on Sunday beginning at 1:00 pm. What is Hogmanay? Hogmanay is a celebration of the new year in Scotland, celebrated at the Trent House because of William Trent's Scottish heritage. Traditionally, friends and neighbors cross the threshold and receive food and drink, and good luck, too. At the Trent House, guests will hear a special program of winter and Scottish music performed Mostly Motets, a talented vocal ensemble group from the Trenton/Princeton/Yardley area who specialize in a cappella secular and sacred music from the 1200s to the present day. Patty Downey on the bagpipes will also be featured. Helping to host will be Trenton Councilwoman Marge Caldwell-Wilson. Complimentary refreshments. No reservations required - donations accepted. Ample free parking. The Trent House Museum is located at 15 Market Street in Trenton, NJ adjacent to the Hughes Justice Complex. For more information, call 609-989-0087 or visit www.williamtrenthouse.org. Watch the annual reenactment of the Affair at Cedar Bridge in Barnegat, NJ on Sunday afternoon, beginning at 2:00 pm. Join dignitaries, members of the public, and fellow history buffs for the celebration and 1782 reenactment of the last documented land engagement of the Revolutionary War. This event is free. Festivities take place at the Cedar Bridge Tavern, 200 Old Halfway Road, Barnegat, NJ. For more information, contact the Tuckerton Seaport & Baymen's Museum at 609-296-8868 or visit www.tuckertonseaport.org.